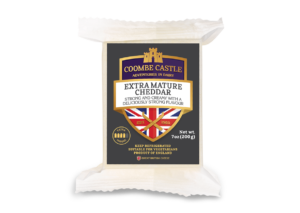 Cheddar is possibly the most consumed cheese in the world and Coombe Castle supply a great range of some of the finest Cheddar produced, from authentic Farmhouse Cheddar, delicious creamy mild cheddar to full-bodied mature cheddar. 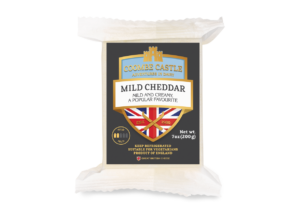 Cheddar originated from Somerset, England, around the late 12th century and it took its name from the gorge or caves in the town of Cheddar. 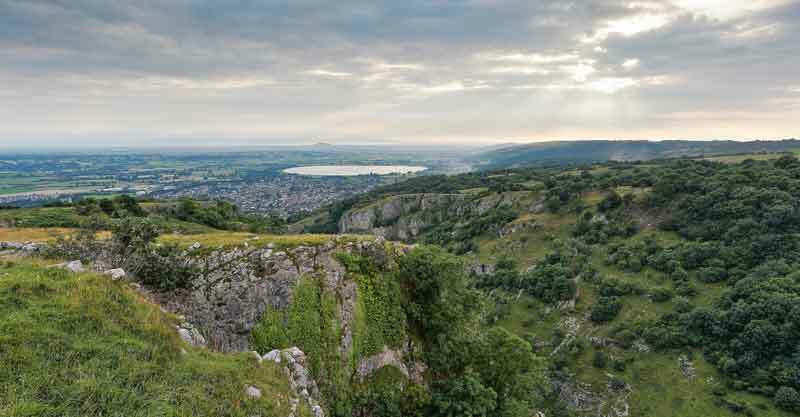 Today, cheddar cheese is not only made in Somerset, but all over the world. 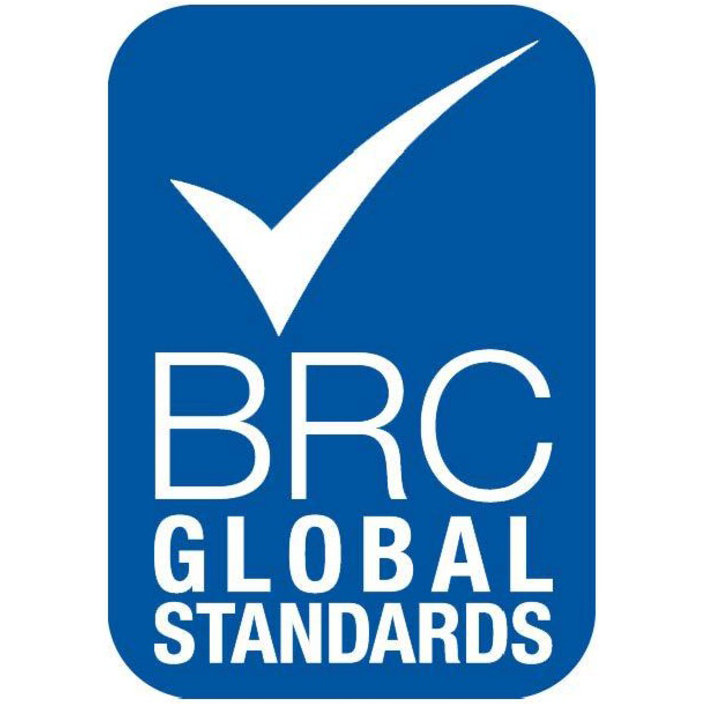 The term cheddar cheese is widely used and has no Protected Designation of Origin (PDO) accreditation. 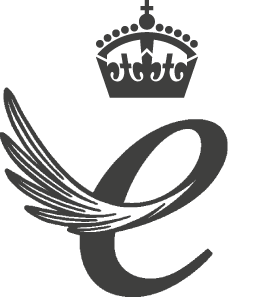 However, Cheddars made from locally sourced milk to traditional methods in the 4 cheddar-making counties of England, can be granted this prestigious accolade in order to protect their authenticity and geographical location. 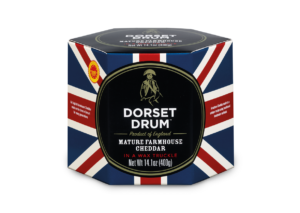 A strong, powerful, tangy, well rounded flavour with a sweet crunch and creaminess.